We Buy Rocklin Home For Cash! Do you have a rundown house? Or you are dealing with a divorce and need to sell your Rocklin home fast? We can help you get the fairest cash amount in the lowest timeframe. For years, Authentic HomeBuyer has been aiding people of Rocklin, buying all sorts of residential property in a hassle-free manner. Need a cash offer today itself? Simply fill out the short form or give us a call @ (661) 505-9005. And the good news is that Rocklin home values have gone up by 8.2% over the past year. Yes, you can now expect a good amount for your house too. Moreover, market experts believe it to go even higher. Around 3.8% increase in median sales value is expected this year too. It clearly indicates that if you are planning to sell your property, sooner or later, it is the right time. We buy all cash and are ready to close as per you need. For those who are looking to sell Rocklin house fast, we make sure that you walk away with the right amount, and at the right time. Relax! The condition of your home doesn’t matter. From condemned houses to the homes which look brand new, we have been dealing with every type of residential property in past few years. Hence, no challenge is too big and we can easily free you from the worries of repairs and renovations. When we buy houses, we make sure that we complete the transaction in a timely manner. In fact, most of the transactions are completed in 7 days or less. CAN I SELL MY HOME IN AS-IS CONDITION? Authentic HomeBuyer aims at minimizing the burden to sale out your home in Rocklin. Have a little or no equity and need to sell? If any of these describe you, then you are at the right place. IS IT POSSIBLE TO SELL MY ELK GROVE HOME IN AS-IS CONDITION? We put our best efforts to simplify the entire selling process. With us, you don’t need to worry for repairs and renovations. 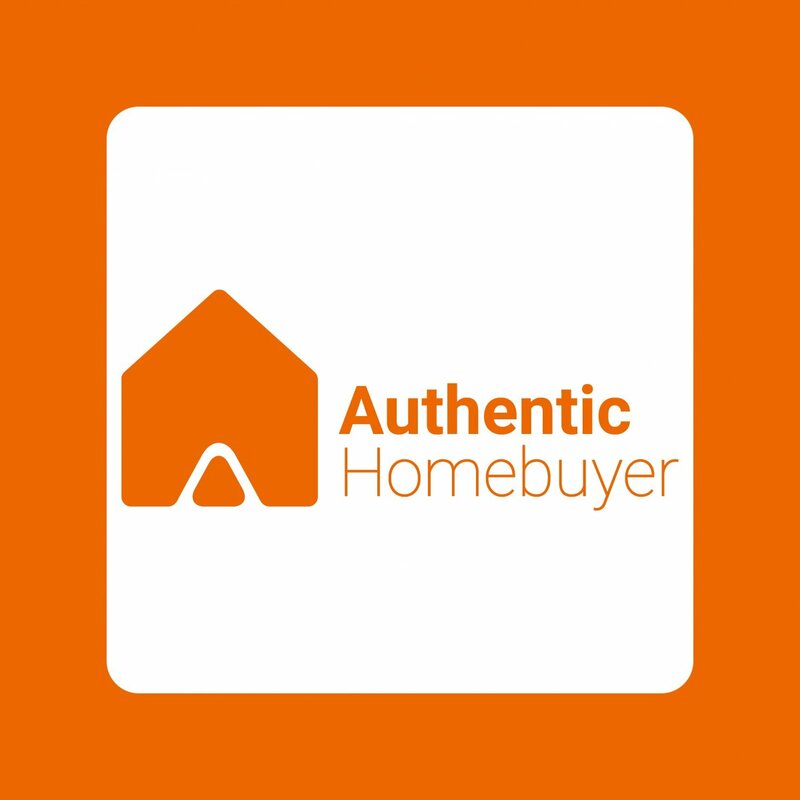 Authentic HomeBuyer offers you cash offer, regardless of your home’s condition. If yes, then we are ready to buy your Elk Grove home. Share your property information and we will give you a reasonable cash offer in 24 hours. You have complete freedom to accept or reject the same. And once you are happy with the offer, we can close the deal when you want it to be. We buy houses in any condition, without any commissions or fees. Let us know how we can help you @ (661) 505-9005.